Nutritious meals and regular exercise can improve the health and reduce the risk of various ailments like diabetes, cardiovascular diseases etc. 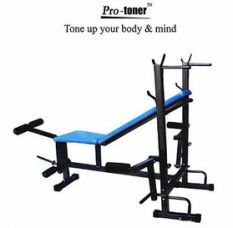 To get the maximum health benefits, make sure that you choose proper fitness equipment and related accessories. Quality sports, fitness and health products are now available at your fingertips. 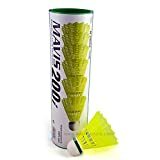 You can shop online for your favorite sports wear, equipment or gym accessories, and receive them right at your doorstep. 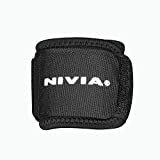 A number of online portals like Amazon, Flipkart, Snapdeal, Sports365, Decathlon among other sites deliver ultra quality sports and fitness products from popular brands like Nike, Puma, Adidas and Nivia at remarkably lower price. 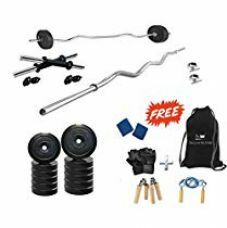 To make the search easy, Deal Platter effectively compiles the best deals, coupons and promotional codes on different fitness products on its page. People who look for best offers can easily compare the prices and features of products on different stores. 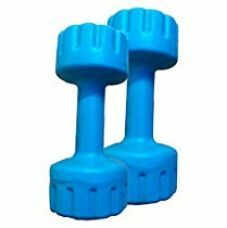 There are a number of e-commerce portals exist today to deliver high quality sports and fitness products at best price. 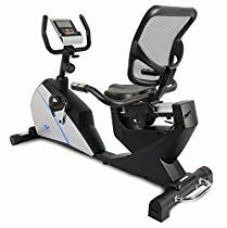 To name a few, Amazon, Flipkart, Snapdeal, Sports365, Decathlon, Paytm etc provide sports and fitness products including treadmills, elliptical, exercise bikes, sportswear, sports shoes etc from trusted brands. 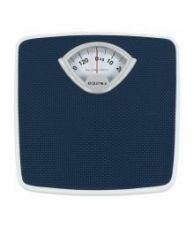 Deal Platter brings the latest discount offers on the these products. 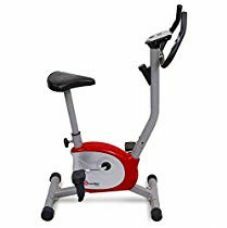 Online shoppers can easily track the best deals, coupons, cashback offers and promo codes on sports and fitness products at Deal Platter. 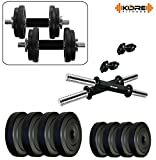 Before you buy sports and fitness accessories, check on Deal Platter for all fitness products with amazing offers.